An abstract painting by Kim Whan-ki was auctioned for 30 million Hong Kong dollars ($3.86 million) at an auction in Hong Kong on Sunday, becoming the third most expensive piece of Korean art to be sold at auction. The painting titled “Untitled 3-V-7#203” was sold to an Asian collector at Seoul Auction’s Hong Kong sale at the Grand Hyatt Hotel on Sunday. The painting, with a starting price of HK$17 million, drew competition from bidders at the site and over the phone, according to a Seoul Auction official. With the latest sale, the late Kim has set a new record, fetching the three highest prices for Korean artwork at auctions. Kim’s 1970 untitled painting fetched a record HK$33 million at the Korean auction house’s Hong Kong sale in April, breaking the previous record set by his 1971 painting “19-VII-71 #209,” which sold at HK$31 million last October at the same event in Hong Kong. “Sunday’s auction result once again proved the popularity of Kim Whan-ki, who is called the pioneer of Dansaekhwa, among collectors,” Seoul Auction’s press statement read. Three other paintings by Kim Whan-ki were all sold in the Sunday auction, including his 1968 gouache painting that fetched HK$1 million, more than double the starting price of HK$400,000. At another auction in Hong Kong by K Auction, five paintings of Kim Whan-ki all sold, including his oil painting that fetched HK$6.7 million on Sunday, driving strong sales and raking in a total hammer price of HK$51 million. Korean modern and contemporary art also led strong sales at the Asian 20th Century and Contemporary Art sale at Christie’s Hong Kong on Saturday and Sunday. 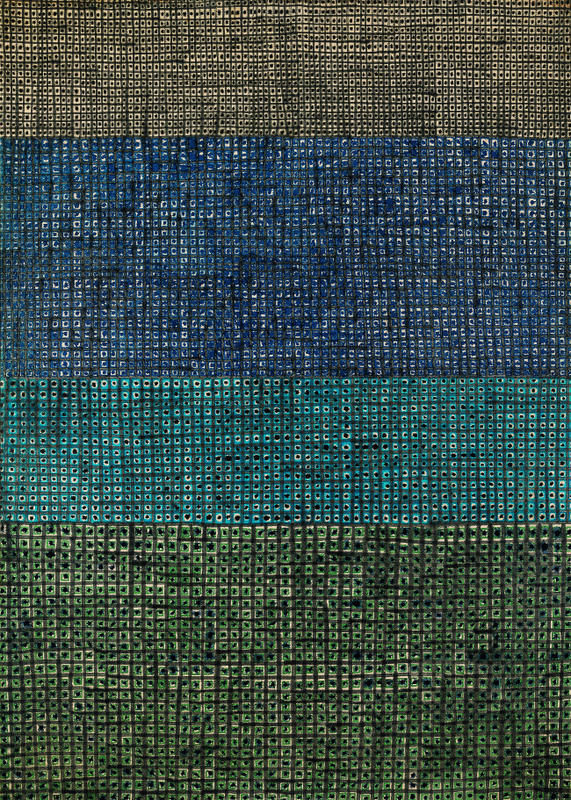 An untitled abstract painting by Chung Sang-hwa fetched HK$5.8 million and Kim Ki-chang’s “Quiet Listening” was auctioned at HK$1.3 million.